Tomomi (Hiromi Nagasaku) has a happy family. Kaoru (Yuriko Ishida) is a single woman and works as a film producer. These two women became friends in high school due to an incident. 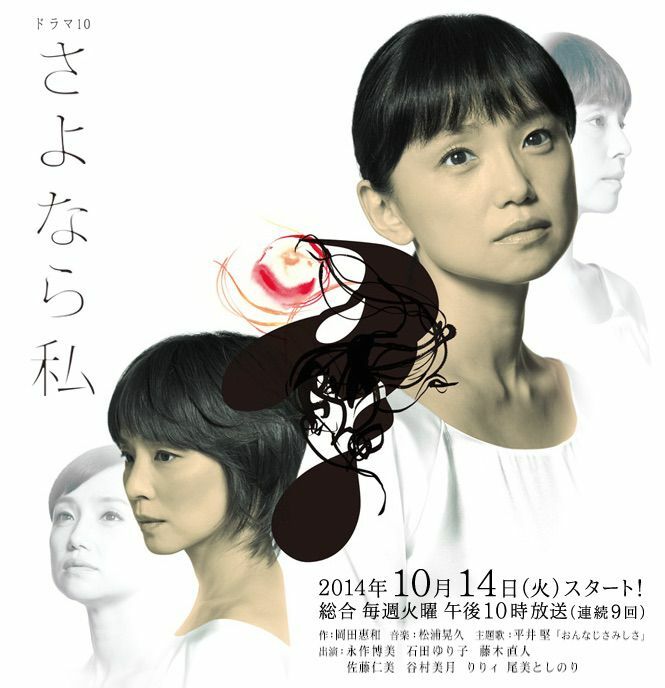 By Haruko’s (Hitomi Sato) request, Tomomi and Kaoru meet again at a reunion and they become close again. Tomomi, though, begins to wonder if her husband, Yosuke (Naohito Fujiki), is having an affair with Kaoru.